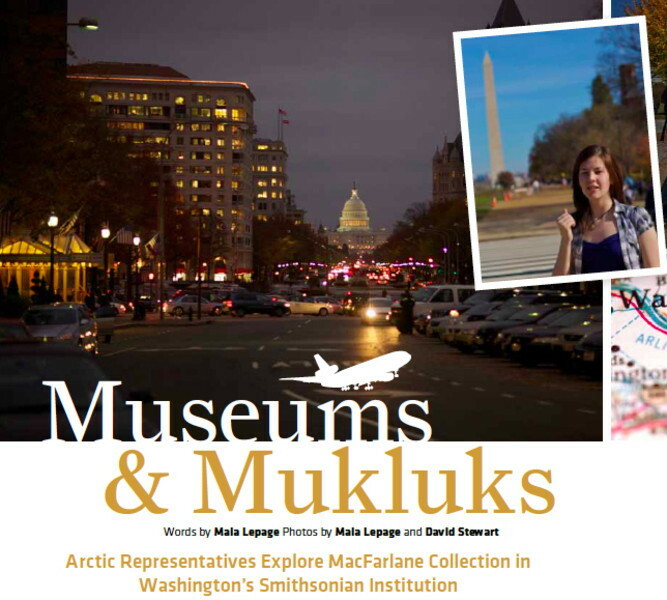 Tusaayaksaat is a magazine published by the Inuvialuit Communications Society. 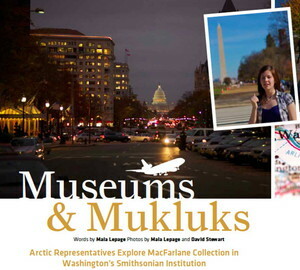 This great article written by our project team member Maia Lepage tells the story of how Inuvialuit artifacts were collected by Roderick MacFarlane and brought to the Smithsonian Institution's National Museum of Natural History, and how in 2009 an Inuvialuit delegation traveled to Washington D.C. to see them for the first time. Beautiful photographs are by Maia Lepage and Dave Stewart.